Most of us are fairly diligent about going to the doctor for regular check-ups. Even our cars visit the garage periodically for tune-ups. Yet our houses are pretty much ignored until something goes wrong. Houses can change a lot over time. They settle, they spring leaks – many of these problems can go undetected until becoming very serious. 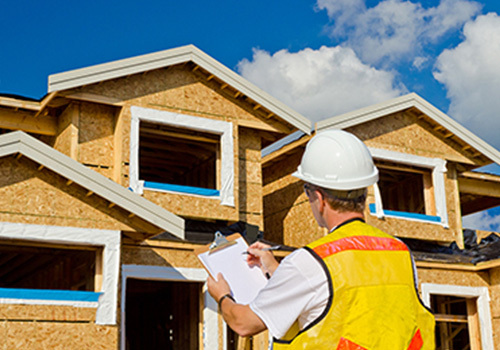 A regular home inspection can be your best preventative measure against more costly repairs. Our Homeowner’s Inspection can help. 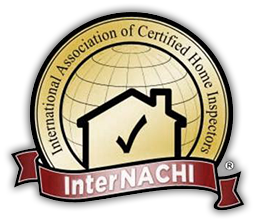 If you have been living in your home for a while and want to get a handle on what might have changed since your last home inspection.